Penetrating natural oils are some of the more popular oils out there. 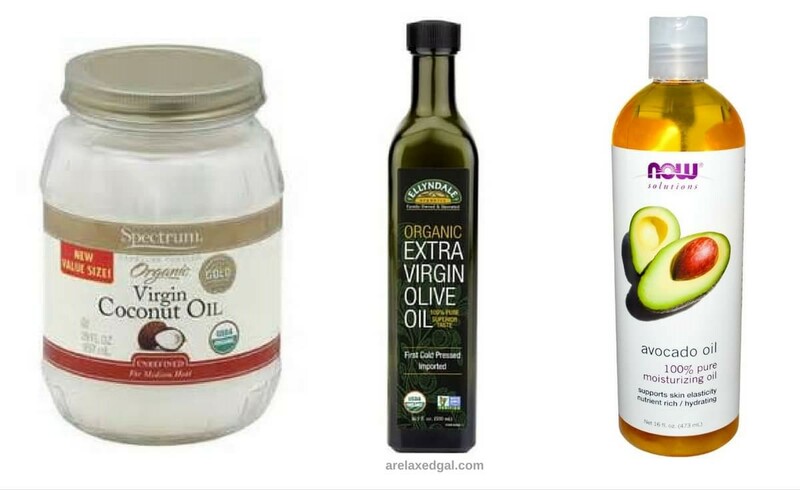 When browsing hair care pins on Pinterest I see a lot of pins for homemade oil treatments and conditioners with the majority of them include at least one penetrating oil - avocado oil, coconut oil, or olive oil. 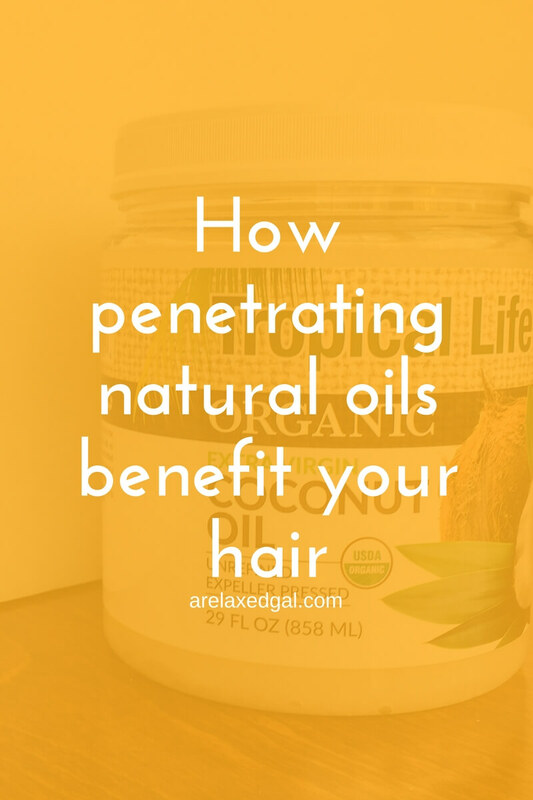 Penetrating oils are great to use before washing your hair because they have water-repelling capabilities. They penetrate the hair shaft when applied to dry hair. This prevents the hair strands from soaking up lots of water which can lead to what is called hygral fatigue. Hygral fatigue is the name for hair damage caused by water expanding and contracting the hair strand. Excessive amounts of water cause the hair strand to expand and contract when it enters the hair strand and leaves. The damage caused is a weakened hair strand that may break and has porosity issues. By using penetrating natural oils you can help to prevent or lessen the amount of hygral fatigue damage to your hair. Avocado oil can be a little thick so it should be applied sparingly. It can be used as a heat protectant for some heat styling. Coconut oil will solidify under a certain temperature. Not just in the jar, but also on your head. So this is an oil better suited for warmer temperatures. 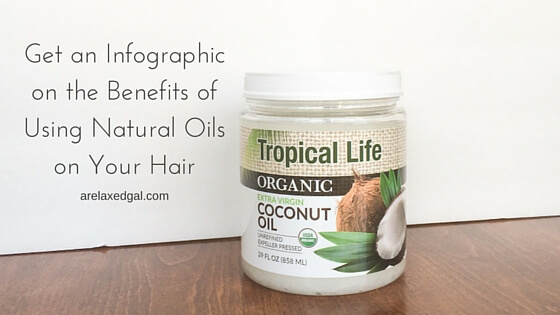 I typically use coconut oil in the spring and summer. If I use it in the winter it's in my hot oil treatments so the oil is always warm. Olive oil is the heaviest oil of the three which means it can make your hair feel oily or greasy. Not something you want. So it's best to apply this oil sparingly. So I don't run into this issue I mostly use olive oil for a hot oil treatment or added to my conditioner as an enhancer. P.S. Pin this post to get my infographic on penetrating natural oils.